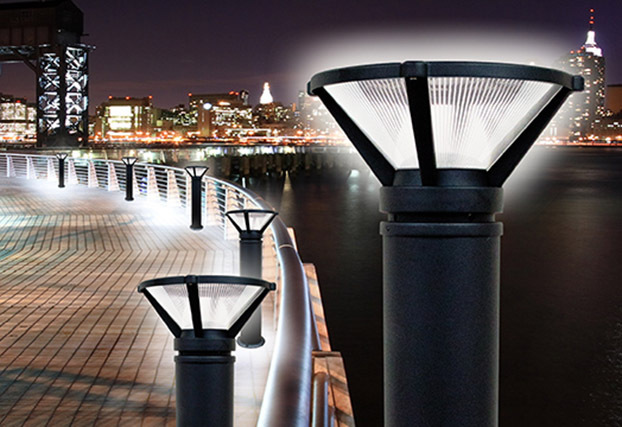 Mr. Dan Davidson founded Dabmar Lighting, Inc. in 1990. 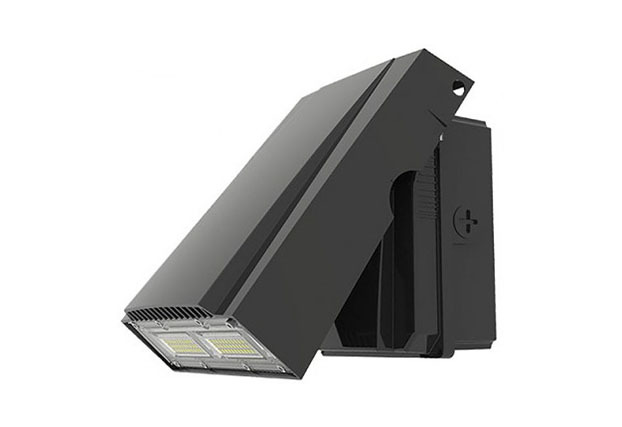 Dan, a then successful certified and licensed Electrical Contractor, began his visionary journey in the lighting industry by providing energy efficient ceiling and wall lighting fixtures. 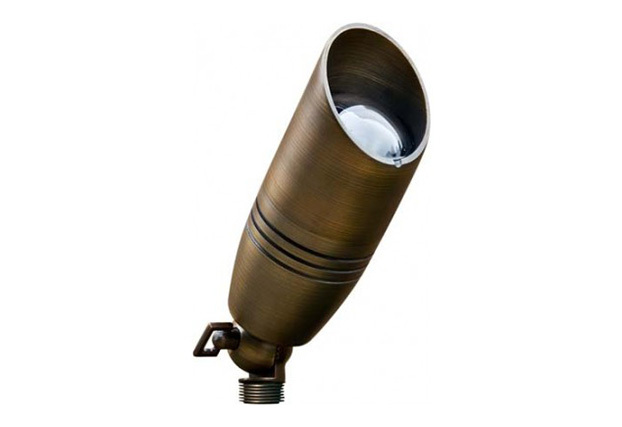 While competitors extend their delivery time, Dabmar responds to customer needs with available inventory on all cataloged items. 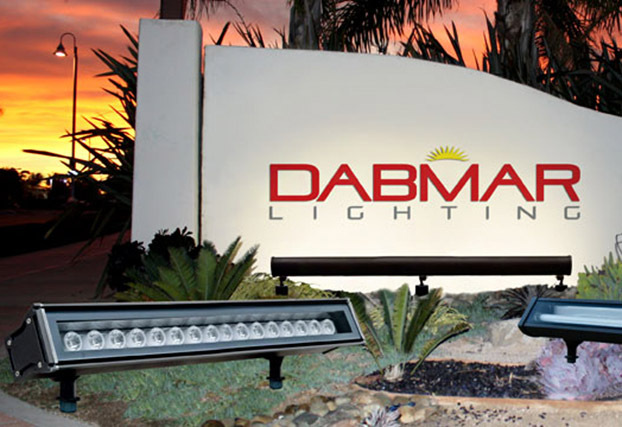 Dabmar has the ability to ship same day from its 50,000 square foot facility conveniently located in Southern California. 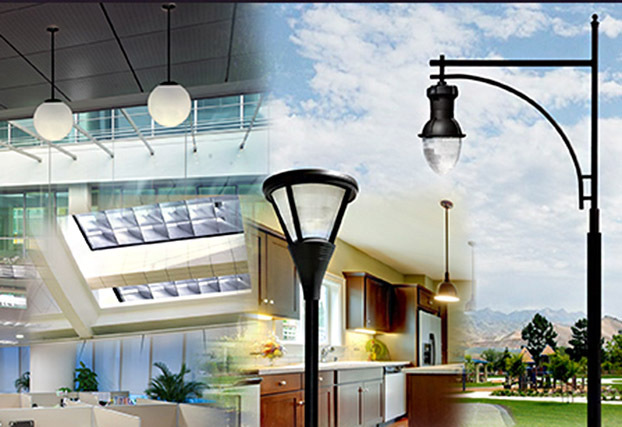 Historically Dabmar has been recognized as the source with the Lowest Prices for the Best Quality Product in the nation. 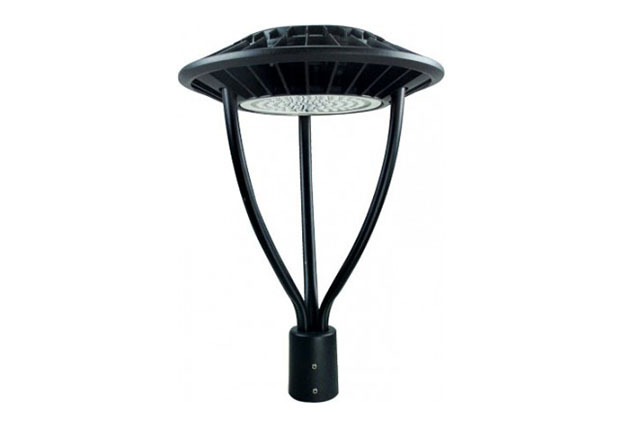 Today Dabmar is a manufacturer of high quality fixtures for residential, commercial and industrial use. 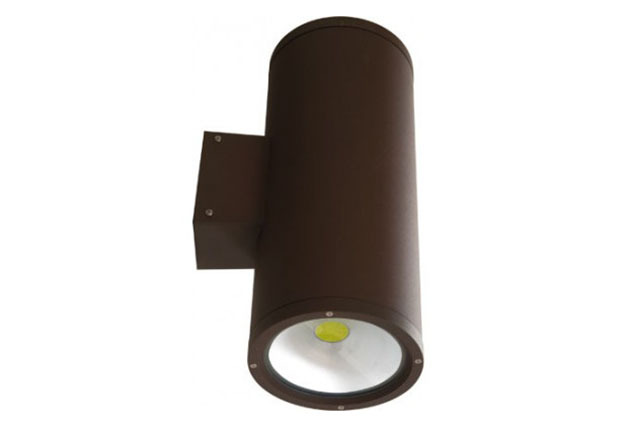 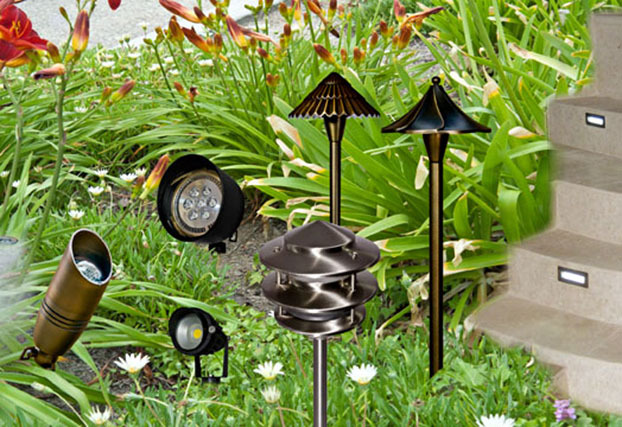 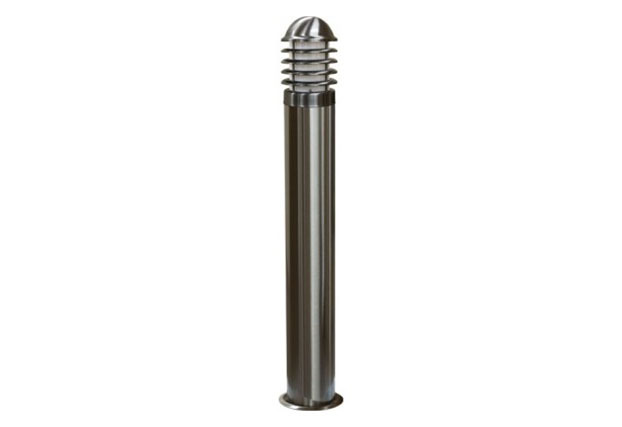 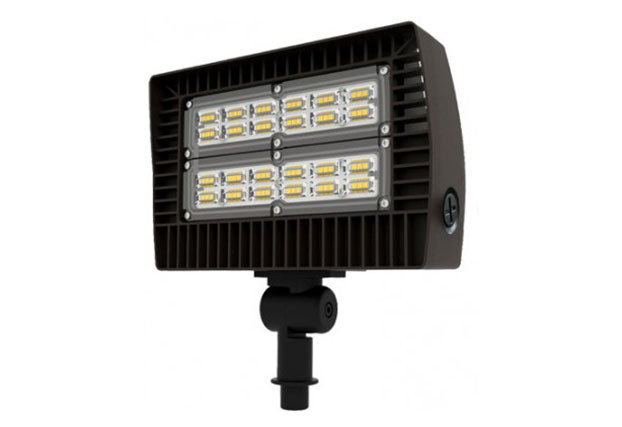 The full product line includes many styles of Landscape, Decorative Posts, High Intensity Discharge, Fluorescent and LED Lighting Fixtures for outdoor and indoor applications. 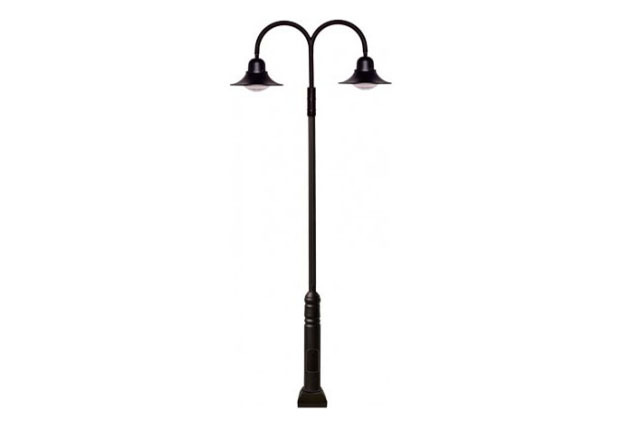 Landscape Lighting - Low Voltage and Line Voltage. 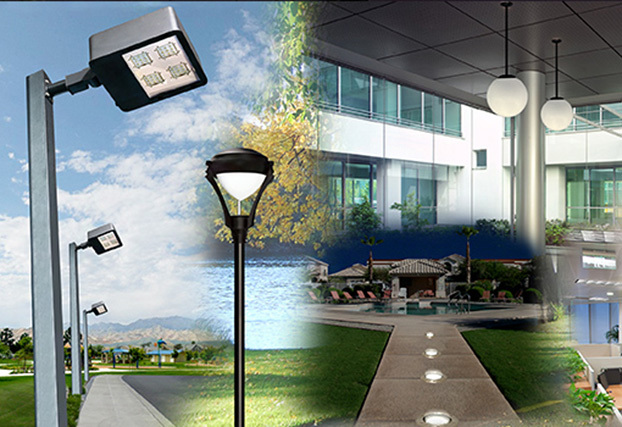 Architectural Lighting, Bollards, Wall Lights, Ceiling Lights, Flood / Spot Lights, Light Bulbs, Ballast, Replacement Parts, Address Number and Under the Cabinet Lights.